Heart disease patients who practice yoga in addition to aerobic exercise saw twice the reduction in blood pressure, body mass index and cholesterol levels when compared to patients who practiced either Indian yoga or aerobic exercise alone, according to research to be presented at the 8th Emirates Cardiac Society Congress in collaboration with the American College of Cardiology Middle East Conference October 19-21, 2017 in Dubai. Lifestyle intervention has been shown to aid in reducing the risk of death and heart disease comorbidities when used alongside medical management. Indian yoga is a combination of whole exercise of body, mind and soul, and a common practice throughout India. Researchers in this study looked specifically at Indian yoga and aerobic training’s effect on the coronary risk factors of obese heart disease patients with type 2 diabetes. The study looked at 750 patients who had previously been diagnosed with coronary heart disease. One group of 225 patients participated in aerobic exercise, another group of 240 patients participated in Indian yoga, and a third group of 285 participated in both yoga and aerobic exercise. Each group did three, six-month sessions of yoga and/or aerobic exercise. 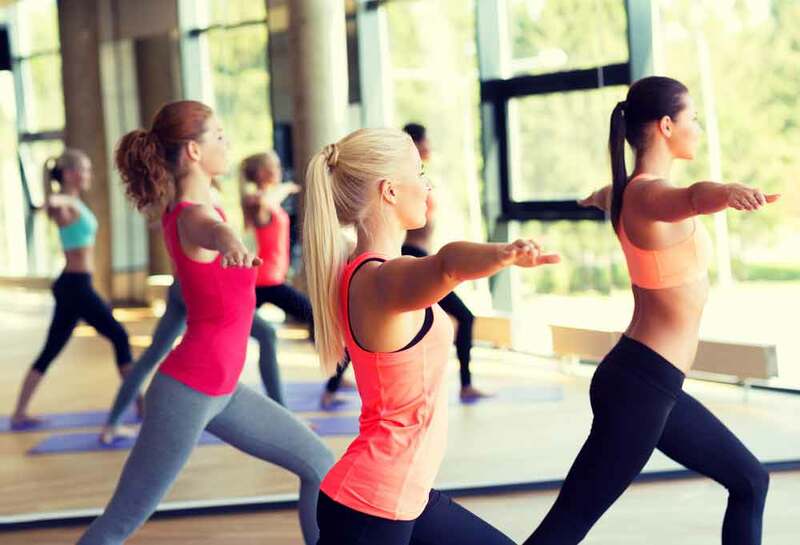 The aerobic exercise only and yoga only groups showed similar reductions in blood pressure, total cholesterol, triglycerides, LDL, weight and waist circumference. However, the combined yoga and aerobic exercise group showed a two times greater reduction compared to the other groups. They also showed significant improvement in left ventricular ejection fraction, diastolic function and exercise capacity.